Inspired by the incoming Terraformer from Global Sect, I was meaning to go back to Goa for a post-In Praise of Shadows refresh, even before the freeform drought we’ve seen so far in 2017. 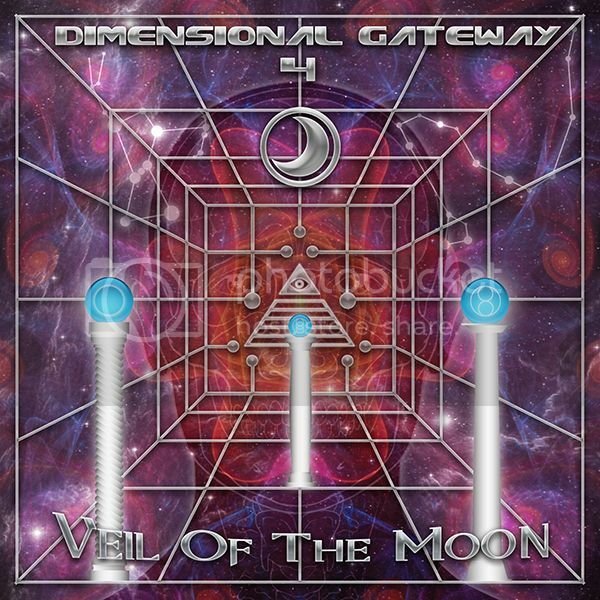 Another release I’ve taken a proper look at in the meantime is Veil Of The Moon, the excellent fourth installment in Neogoa’s Dimensional Gateway series. After a lot of recent Suntrip, Altar and Global Sect compilations that cater for the lighter Goa sound its nice to hear a darker, melodic, old-schoolish atmosphere throughout VOTM, especially as my forever-WIP Goa mix is always at the back of my mind. The intro track Dragon Twins starts the release off in impressively creative style, with some nice acid, psy elements and even decent use of the Think break. It’s into more conventional Goa territory for the following tracks, maintaining a consistently high standard throughout even if some of the production falls short of the scene’s big-hitters, with some occasional (comparative) muddiness or slightly spongy kicks. Favourites for me would be the Proxeeus tracks Dagon and (with GoaD) Acid Implant, as well as Clementz’ Black Dwarfs. Negans’ Silver is a fine track, but doesn’t quite match the lovely stuff on his own Neogoa release, Danse Macabre. Both that and VOTM are freely downloadable and a very nice accompaniment to the great music appearing on the physical labels at the moment.